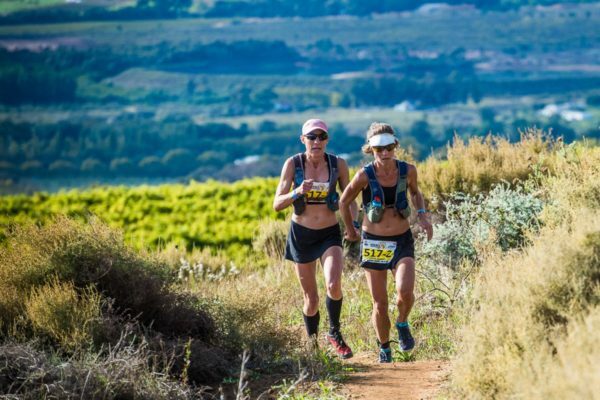 Stellenbosch based personal trainer, running coach and formidable trail runner, Chantel Nienaber is keeping things interesting by adding the Origin Of Trails Trail Run to the training schedule of her client base. Graeme Malcolm (Stellenbosch), Nick Spotswood (Stellenbosch) and Marisa Agnello (Cape Town) have eagerly accepted their coach’s challenge. EXCITING NEWS: The 2018 Origin Of Trails MTB Experience,in association with Specialized Bicycles Africa, will boast a Turbo E-bike category. Please Note: This category will start in its own batch. 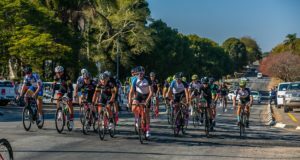 WIN with Aramex SA: Aramex SA, the courier partner of the 2018 event, will give away a prize to the whopping value of R5000. 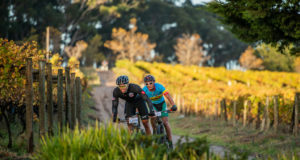 To stand a chance to win, Origin Of Trails MTB Experience longand short route riders will receive an armband with perforated bike number when they collect their race packs from theCoetzenburg Sports Field (opposite the netball courts) on Friday, 23 November 2018 (between 12:00 – 18:00) and on Saturday, 24 November 2018 (between 05h30 – 06h00). The perforated bike number needs to be placed in the Aramex box that will be stationed somewhere on the Stage One route. Keep a look out! RUNNERS REST: The team from Runner’s Rest will be in action at the 2018 Origin Of Trails MTB Experience and Origin Of Trails Trail Run (Friday to Sunday). Runners Rest is a Specialist Running store that focuses on catering for the individual needs of runners. Services include performing a well-developed analysis routine through which numerous factors are considered including running form, balance characteristics, history of injuries, training terrain and personal distance goals. Runner’s Rest strives to match the correct product to each client’s specific needs. Be sure to visit the Runner’s Rest Stand for a Free Foot Analysis! For more information or to enter the Origin Of Trails MTB Experience please contactStillwater Sports on 082 991 0045, email entries@stillwatersports.comor visit www.stillwatersports.com.